We are proud to bring you Naturi, an organic, grass-fed Greek yogurt that never compromises on quality or taste. Inspired by our mothers who always prepared healthy, nutritious meals, we are passionate about offering honest products to our customers and their families. 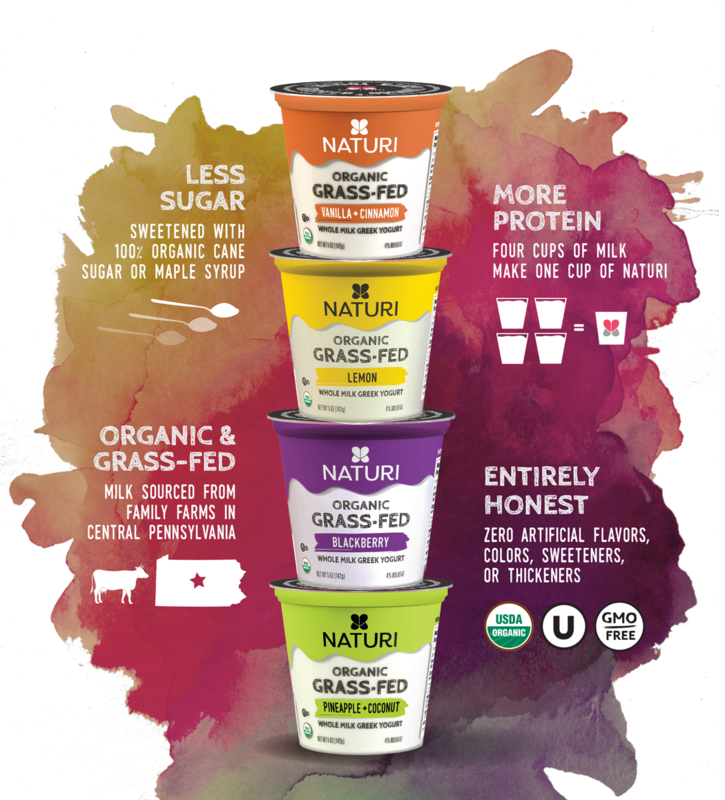 By combining high quality ingredients with only small amounts of added sugar, we created an entirely honest yogurt free of artificial flavorings, colors, thickeners and sweeteners. Enjoy!